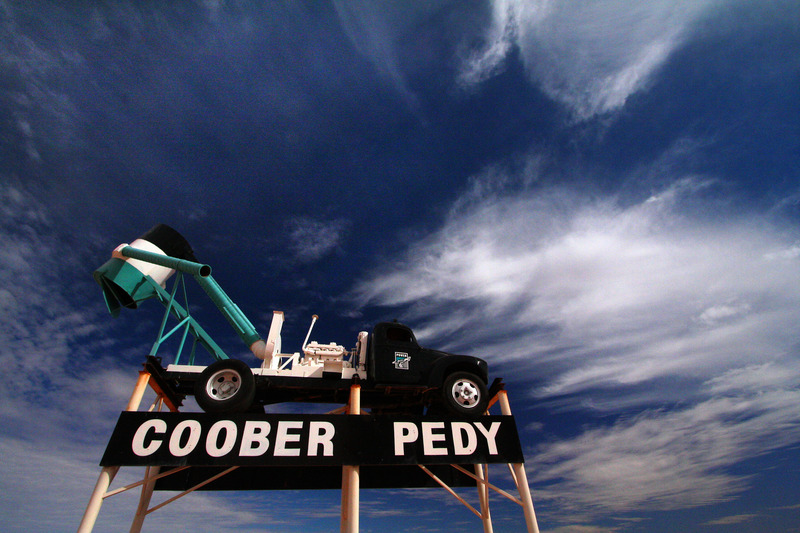 The State Government has asked the Auditor-General to investigate the Coober Pedy council’s financial performance and reporting – a move which could be a precursor to sacking the council. As InDaily reported last month, Local Government Minister Geoff Brock has threatened to replace the council with an administrator due to alleged non-compliance with the requirements of local government legislation. Now, InDaily can reveal that Treasurer Tom Koutsantonis has asked the Auditor-General to look into the council’s books. Under the Local Government Act, the local government minister can demand information from councils, order an independent review and, ultimately, sack the council and appointment an administrator, but only on the basis of reports from either the Independent Commissioner Against Corruption, the Ombudsman, or the Auditor-General. Relations between the council and the Government have become severely strained this year after a series of reports in this publication about the council’s concerns over a deal to secure new power infrastructure for the outback town. The council, which argues it is finally getting its administrative and financial act together after years of dysfunction, last year signed a 20-year contract with energy company EDL, at the urging of the state and federal governments. However, the new council administration and elected members regret the deal, warning it could lead to escalating power prices and a gigantic risk for the State Government which subsidises the “off grid” town’s power. The Government, which has challenged the council’s modelling and believes the deal will reduce power prices, has been intensely annoyed by the council’s second thoughts on the matter. InDaily asked Koutsantonis – who is also the Energy Minister and oversees energy subsidies to the town – whether his move had anything to do with the debate over the power deal, and whether the referral was a precursor to sacking the council. He said the Public Finance and Audit Act required the Auditor-General to examine the accounts of a publicly-funded body on the request of the Treasurer. “The Auditor-General is an independent statutory officer, and it would not be appropriate to pre-empt the outcome of the Auditor-General’s report before considering its findings,” he said. He said of particular concern was a large variance between the actual and budgeted financial results of the council for the past two financial years, and a failure to provide the Local Government Minister with audited financial statements for 2015-16 within the statutory timeframe. “The people of Coober Pedy have a right to know that the money they pay through council rates is managed properly, and that their council meets the standards that are expected of them,” Koutsantonis said in a statement. “All councils must meet financial reporting and requirements and it is clear that is not happening in Coober Pedy. The question is why Koutsantonis has taken action now, given there have been years of concerns about the management of the Coober Pedy Council, including a long passing parade of CEOs and CFOs. The council has now appointed a CEO to a long-term contract, and insists it is trying to get its financial act together. An experienced Adelaide chartered accountant has been appointed to go through previous statements and make sense of data left by previous administrations. InDaily understands the 2015/16 accounts are close to being finalised with the council’s auditor – a process that was delayed due to work need to fix errors in the previous year’s accounts. The council would not comment today on Koutsantonis’s move. As InDaily has reported extensively, the current council and its administration are deeply concerned about a 20-year deal for providing energy to the town via a new hybrid-renewable scheme. The State Government has strongly supported the deal, which also received $18 million in funding from the federal renewable energy agency ARENA. ARENA has steadfastly refused to comment on the deal and its reasons for backing it. The State Government provides subsidies for electricity prices in Coober Pedy which, under the new deal, is moving from its own grid powered by diesel, to a hybrid of diesel, wind and solar power. The council will pay energy company EDL a sizeable monthly set fee over the 20 years of the contract, with the State Government providing a subsidy to the council under the Remote Areas Energy Supplies scheme (RAES) to make sure consumers and businesses are charged prices similar to Adelaide (although in reality they are higher). The council does not believe it has an iron-clad guarantee from the Government and, if prices blow out – as warned by an independent consultant – then the town will be left with potentially catastrophically high energy prices. This, the council and the government have been warned, could lead to “grid defection” – individuals installing solar and batteries and abandoning the power system altogether. The State Opposition has asked the Auditor-General to examine the deal, which is worth a total of about $192 million over the course of the contract and went to EDL without going to tender. An independent consultant hired by the council warned that the contract had “minimal or no transparency, probity and competitive tension”.